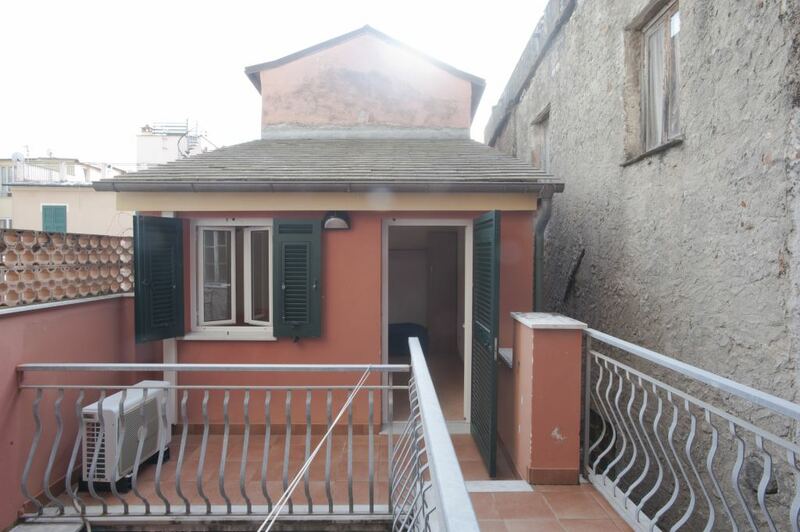 The sailors’ house is in the Eastern part of the centre of Moneglia, near the Santa Croce Church and the “Oratorio dei Flagellati” (oratorical of the Flagellated). 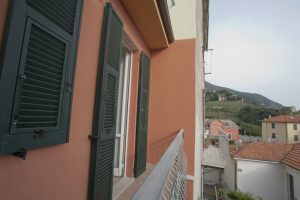 The name derives from the fact it used to be inhabited by sailors who – going through narrow streets (caruggi) – arrived immediately by the seaside and to their cargoships (Leudi). 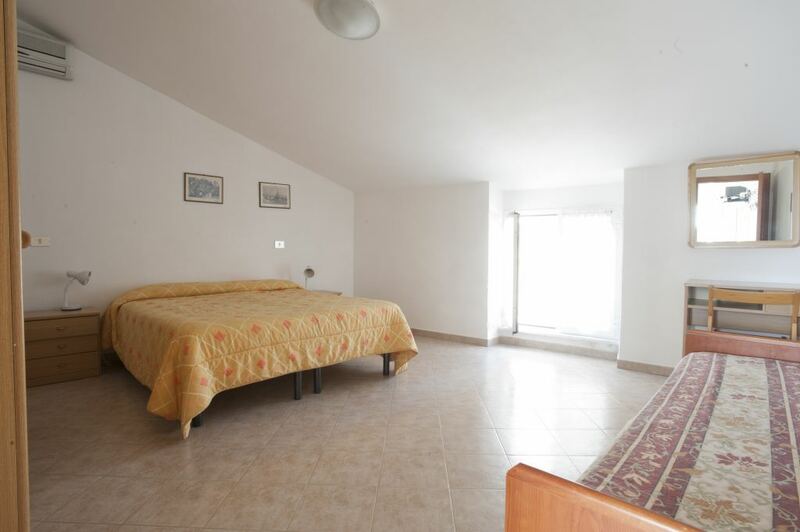 It is just 50 metres away from the beach. 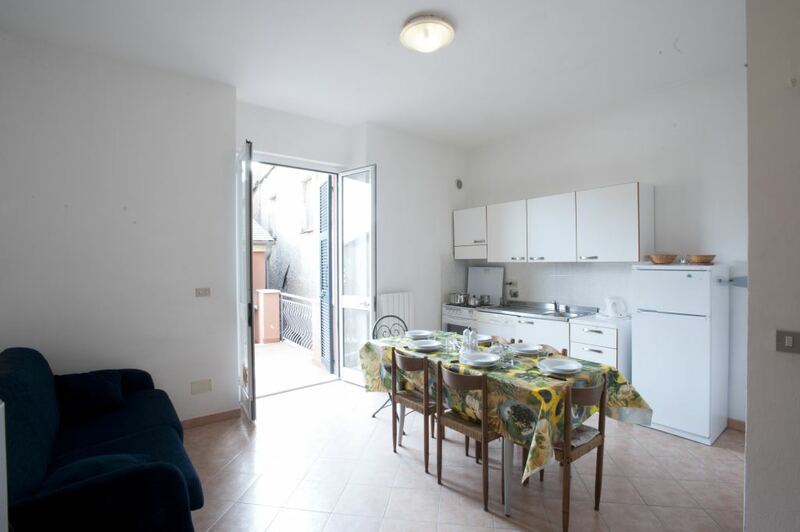 This little street is closed to car-traffic (authorized personnel excluded). The recently rebuilt property maintains its original architectonic character. 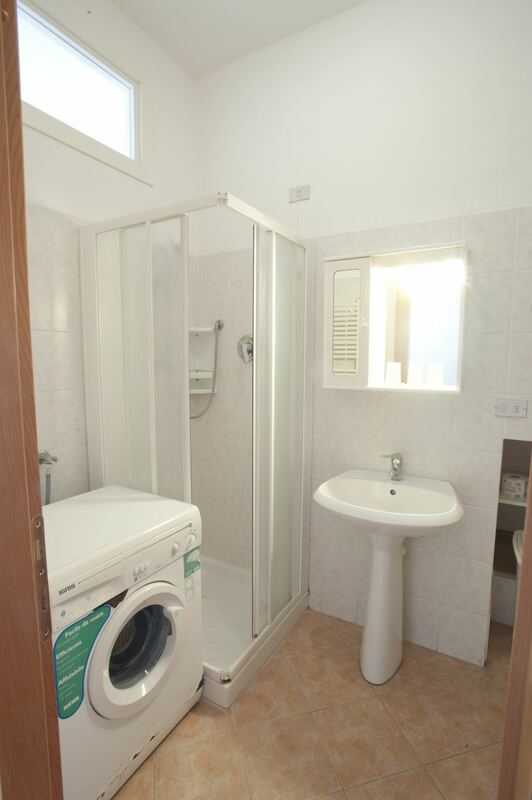 Above the ground-floor are 3 tastefully furnished flats, with autonomous heating, equipped kitchens, perfectly supplied bathrooms with shower, washing-machine and Satellite TV. 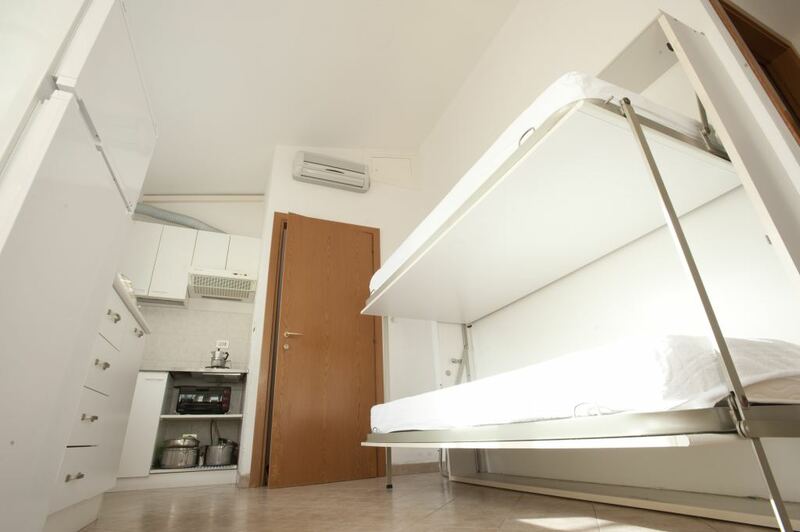 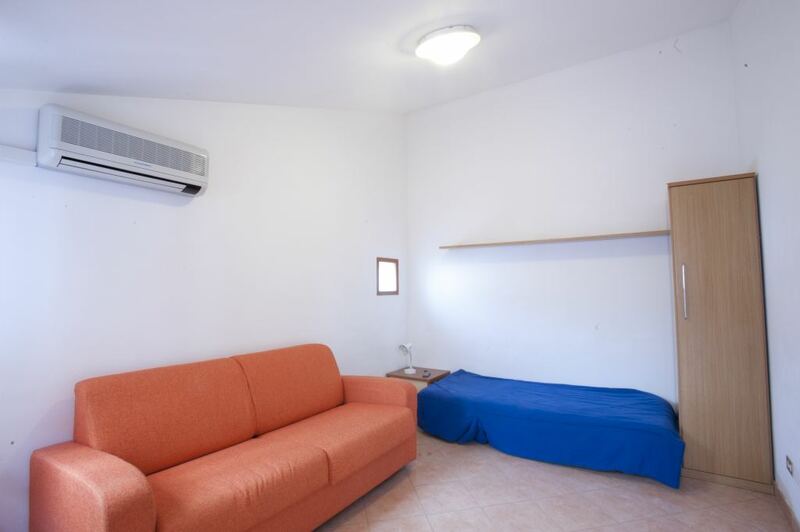 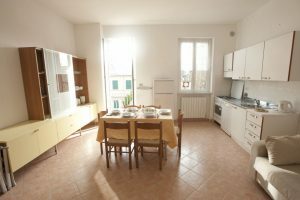 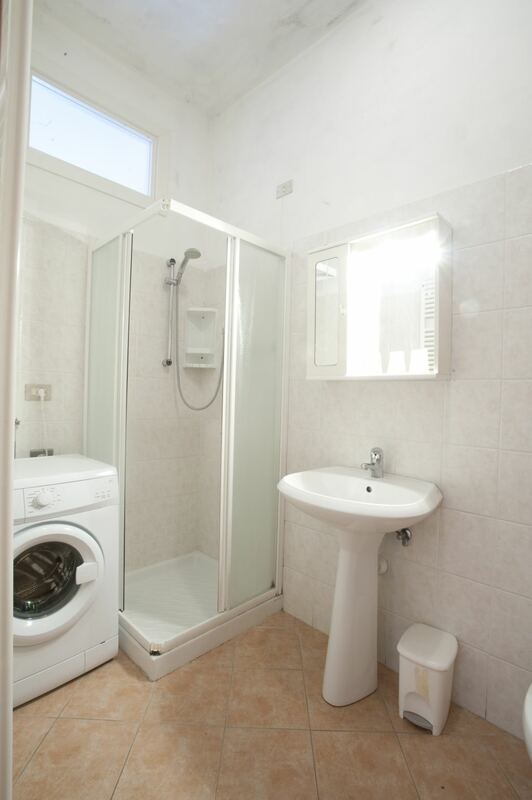 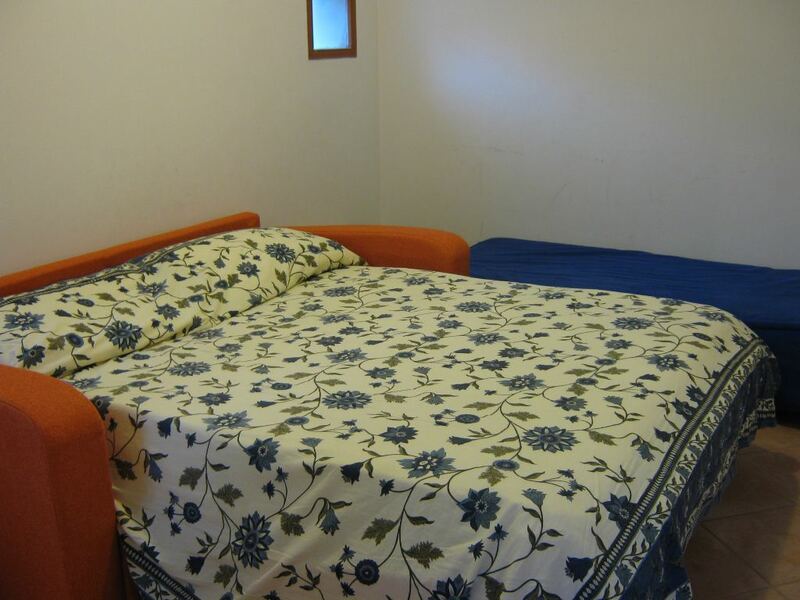 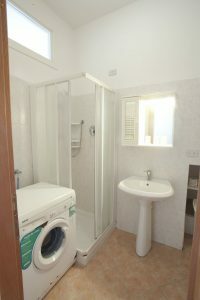 Apartment of 90 square meters, located at first floor in Via Vittorio Emanuele 125/1. It consists of a double bedroom with two foldaway beds, bathroom with shower, living room with kitchenette and double sofa bed. 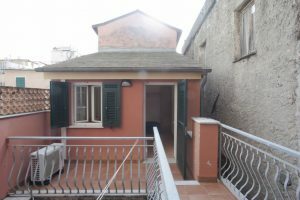 Balcony with access to the guesthouse equipped with a sofa bed and a chair bed. 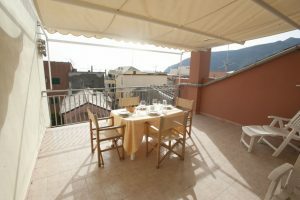 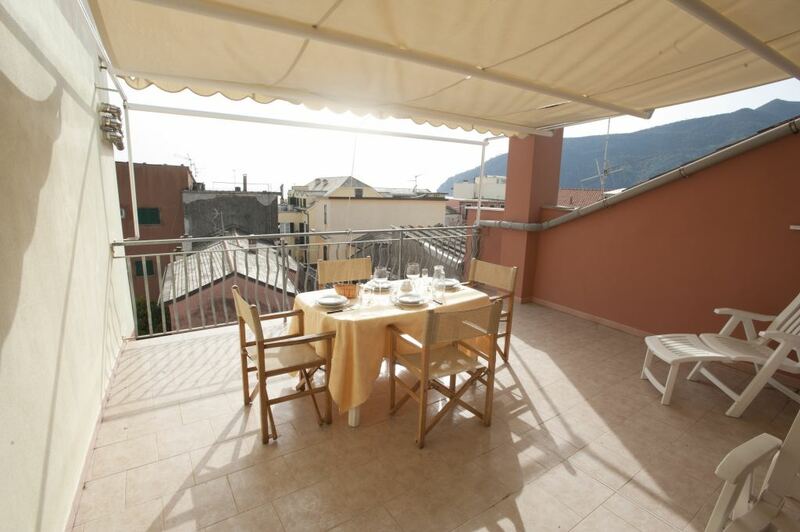 The apartment is located about 50 meters from the reception of Giada Residence just 50 meters from the sea, but without sea view. This is a flat on the second floor, type B5/6. 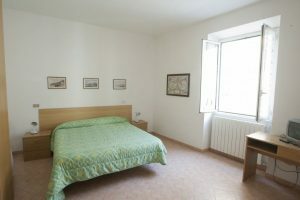 It is made of bedroom with 2 additional folder-beds, a bathroom with shower, a living/dining room with kitchenette, double sofa-bed and a balcony a characteristic view on slate-roofs, courtyards and gardens of the houses near the seaside. 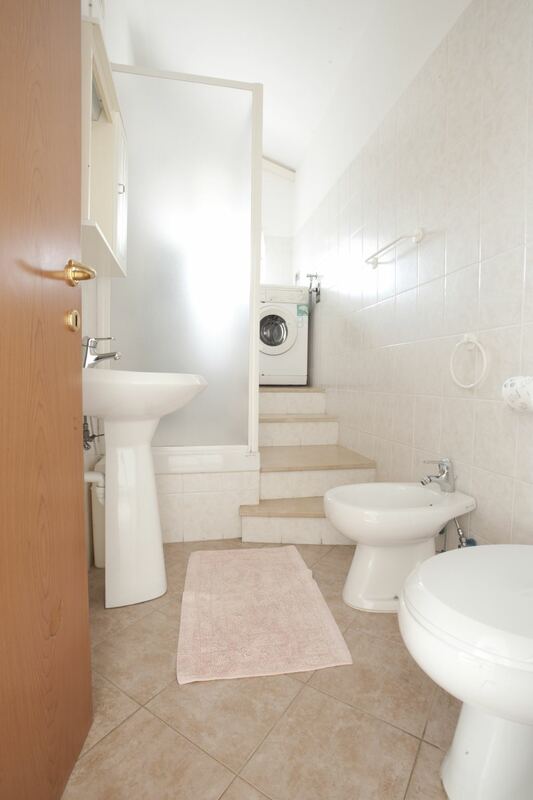 This is a flat on the third floor, type B5/6. 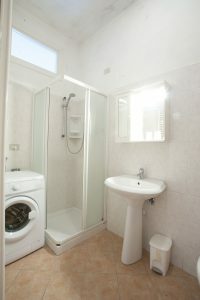 It is air-conditioned and has a large living/sleeping-room with a double sofa-bed, a 2 bed-sofa; a very original bathroom with shower, kitchen/dining room with 2 folder-beds and a large terrace with view on the sea, roofs, gardens and courtyards of the surrounding houses.